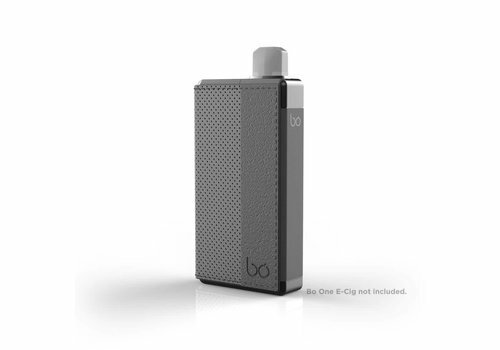 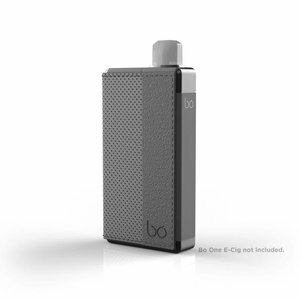 The BO Power is a portable charging and storage station, your Bo One will remain safe and will be able to charge up to 4 times with its built in 1500 mAh battery. 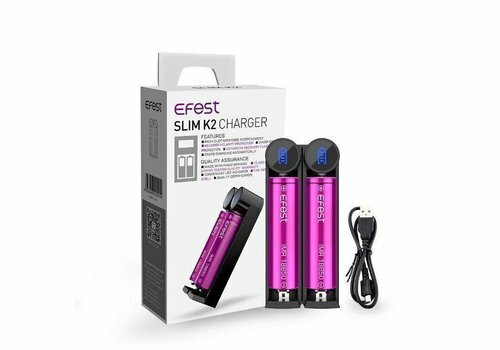 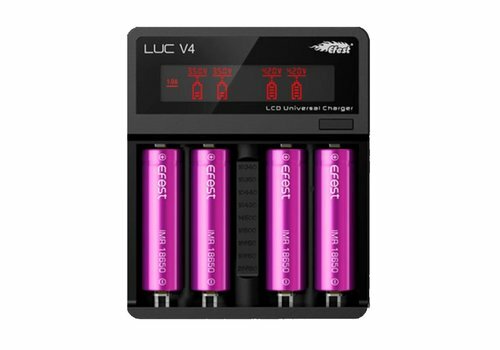 EFest LUC V4 charger is by far the best charger you can buy for your money! 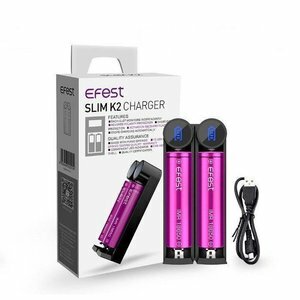 It is a superior quality charger equipped with 4 charging channels and a large LCD Screen. 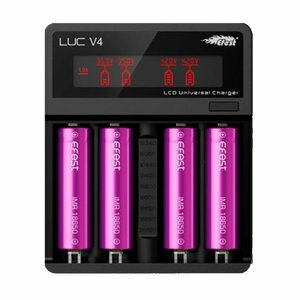 The Efest LUC V6 6-Bay LCD Universal Charger is a multi-functional extension of the highly acclaimed LUC editions, featuring six-slot battery bay, intuitive LCD display, and top-of-the-line safety performance. 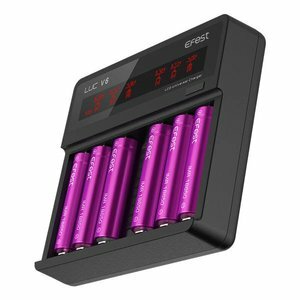 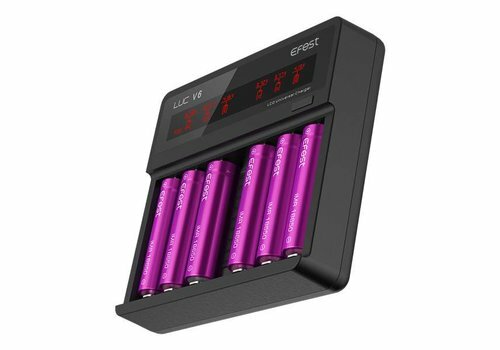 Charge your batteries with the Efest PRO C1 Charger. 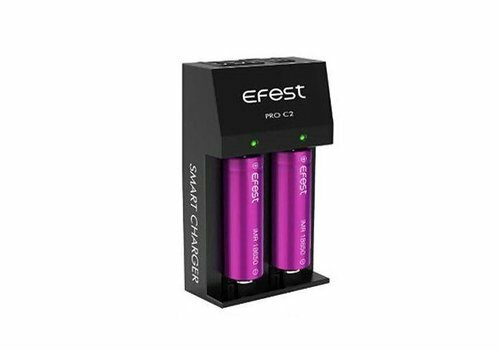 The Efest PRO C1 Charger is a simple and cost-efficient charger designed by Efest. 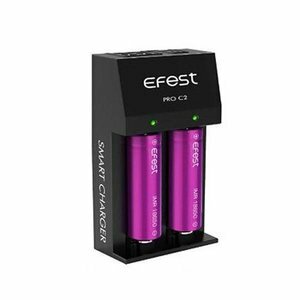 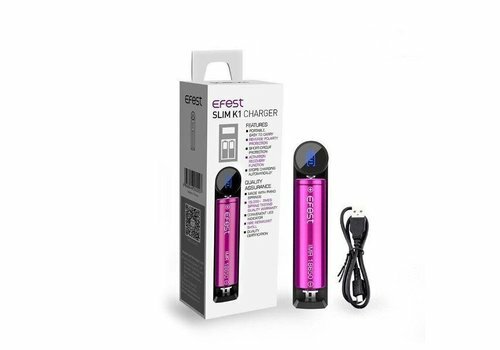 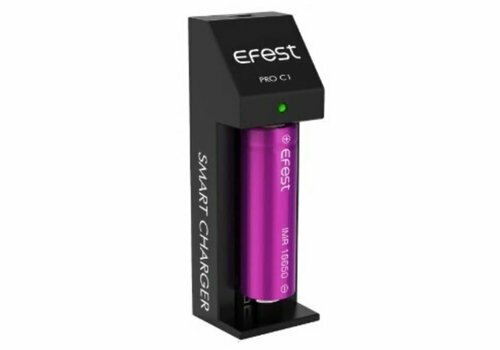 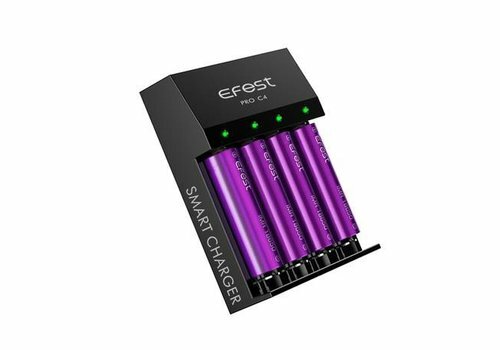 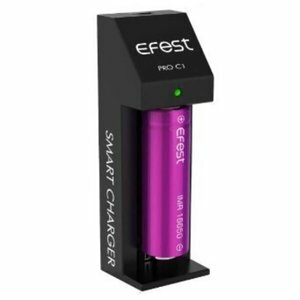 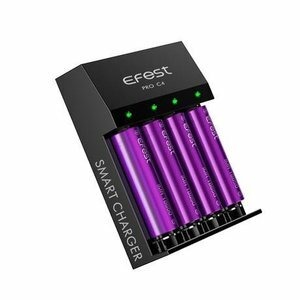 The Efest PRO C1 Charger is a single slot charger with Micro USB input and charges at 1A. 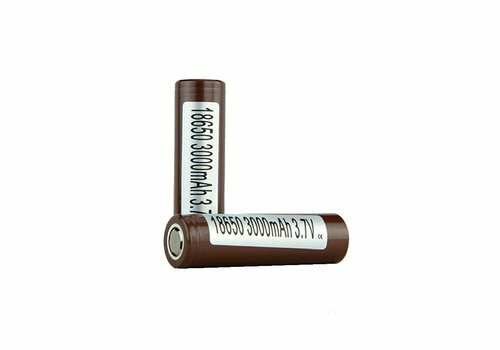 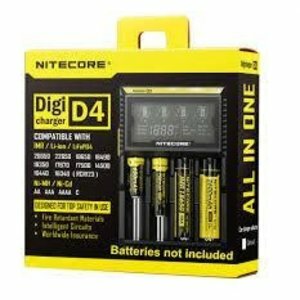 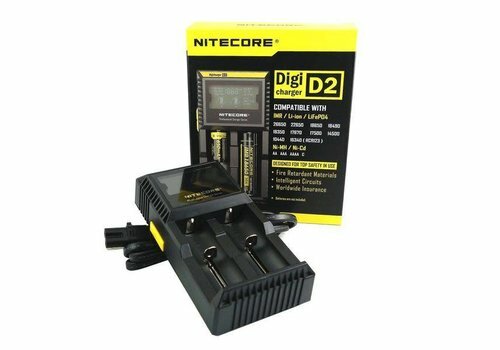 Authentic Nitecore Digicharger D2 universal smart charge features LCD screen, protections, various batteries compatibility, independent charges, automatically detect mode and status and 2 bay. 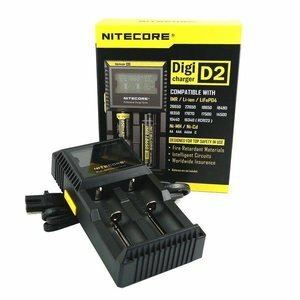 Introducing the Nitecore D4 4-Slot Battery Charger With LCD Display. 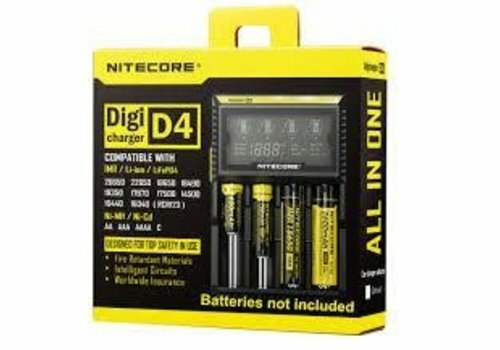 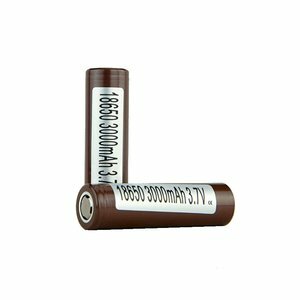 This is a universal four-channel charger with the compatibility of various types of battery sizes and types. 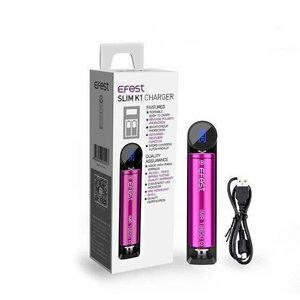 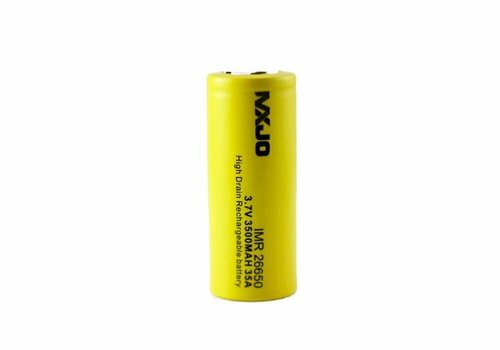 There are many great features on this battery charger that it is a must-have!